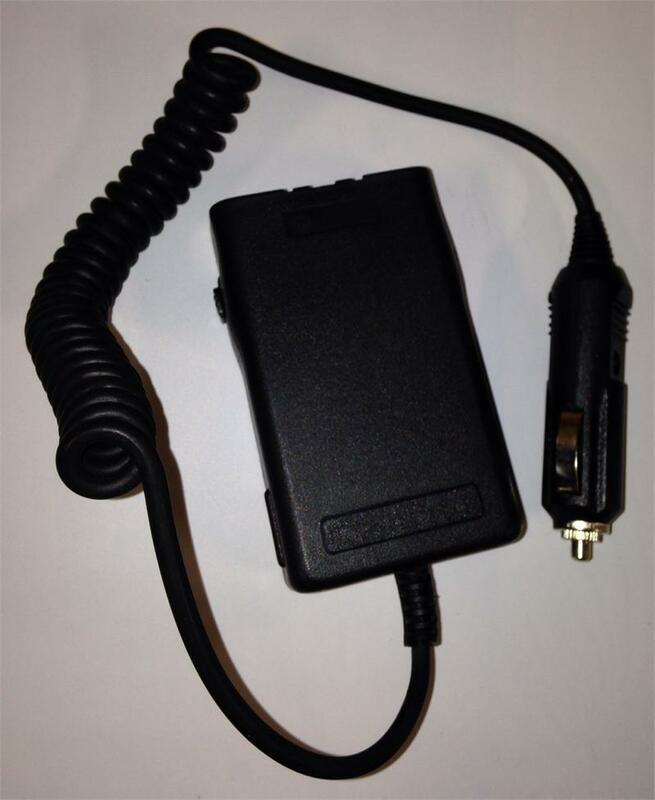 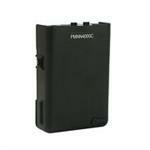 CBE-4001 : Battery Eliminator for Motorola GP68 radios. 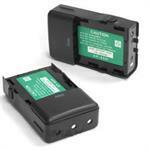 Enables high-watt operation from a mobile DC power source. Clips onto radio (like a battery); has coiled cord; other end plugs into 12-13.8VDC socket.